Keith R.A. DeCandido has been a household name in the tie-in world for over a decade now. In this time, he has written novels, novellas, short stories and comics for numerous franchises including Star Trek, Buffy, Supernatural, and many more. In 2009 he received the Faust – the Grand Master award of the International Association of Media Tie-In Writers (IAMTW), an award that recognises writers for their extensive and exceptional work in the tie-in field. Building on his success, the next few months will see another batch of his projects hitting the shelves, and Keith kindly agreed to talk to us about what he has in store for his readers. 2010 started with the release of the first issue of the Starcraft: Ghost Academy manga, a tie-in to the indefinitely-postponed video game Ghost and Keith’s 2006 prequel to the game Ghost: Nova. The title character of that novel will also be the focal character of the manga. “The Ghosts are the elite telepathic operatives of the Terran Dominion,” Keith explains. “The Ghost Academy is where they’re trained, and this manga series will show what the lives of the cadets are like, primarily through the eyes of Nova Terra. Next in line is Keith’s third Supernatural novel Heart of the Dragon, which will be published in February. This time, he took a different approach – whereas both his previous novels, Nevermore and Bone Key, were standalone tales, this time the story has closer ties to the TV show’s ongoing story. “[Heart of the Dragon] is very much tied into what’s happening in the fifth season of the show,” Keith acknowledges, but also points out that he “made an effort to fill in the gaps, and it really only affects one third of the book in any case”. This is because the novel covers three different time frames – 1969, 1989 and 2009 – of which obviously only the 2009 portion will be influenced by the current events in the series. 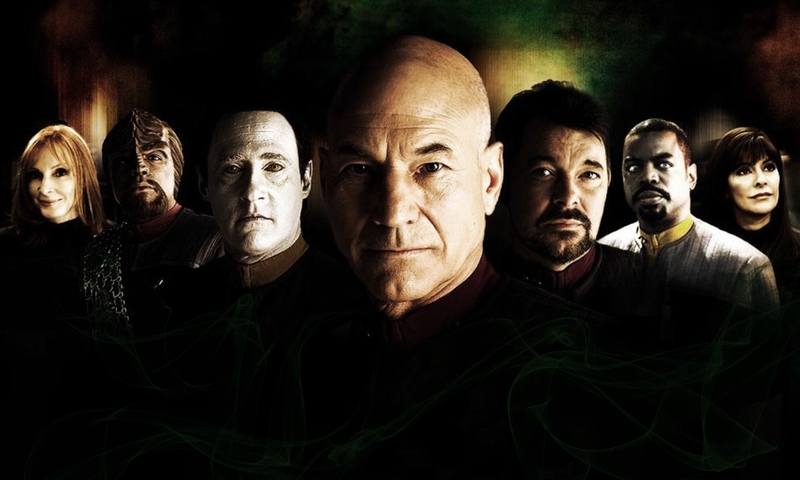 One tie-in line which has managed this task more than once is the Star Trek line, the home of Keith’s next two releases after Heart of the Dragon. 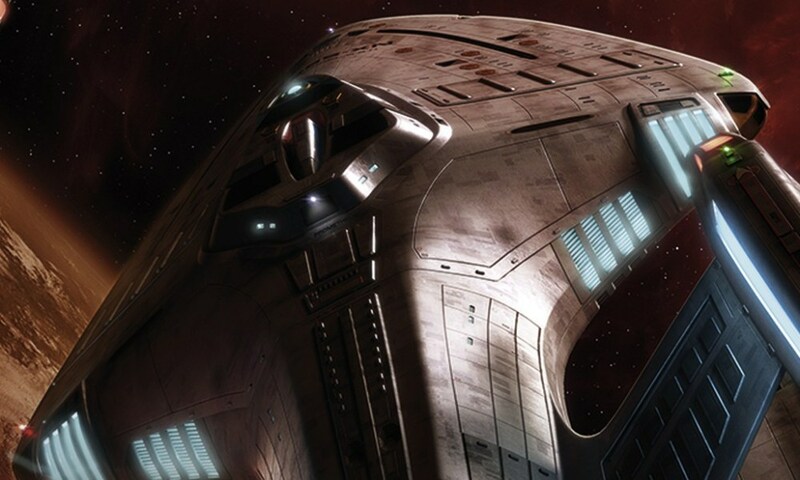 First is The Unhappy Ones, his novella in the anthology Seven Deadly Sins – in which each of the seven sins is represented by a Star Trek race – set for a March release. 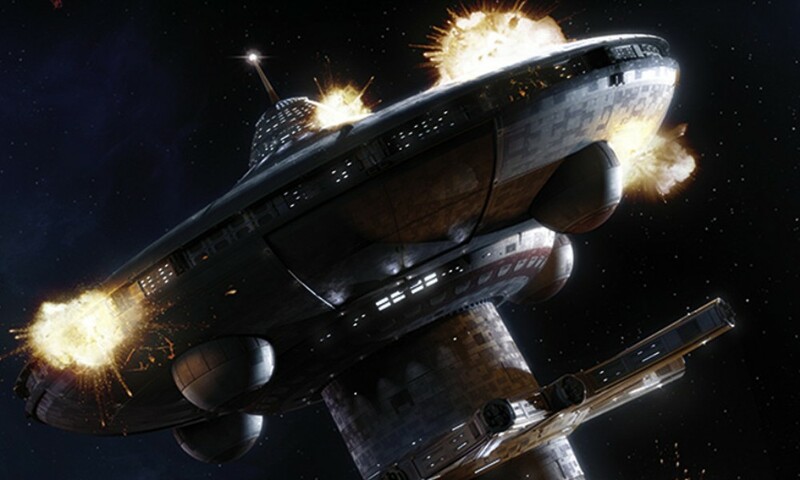 Keith’s story covers wrath and features the Klingons. The comics are created in a collaboration by Keith and Rockne O’Bannon, but how exactly does this work? “Rockne writes a very detailed plot, and then I put the script together based on that,” Keith explains. “But he doesn’t just write a plot and walk away – it’s a very collaborative process. I’ll make suggestions to add to the story and he’ll make suggestions to the script once it’s done. It’s been wonderful working together,” he smiles. Starcraft: Ghost Academy Volume 1 was released by Tokyopop in January 2010. Heart of the Dragon will be released by Titan in February 2010. Seven Deadly Sins will be released by Pocket Books, and Alien Spotlight Volume II will be released by IDW, in March 2010. 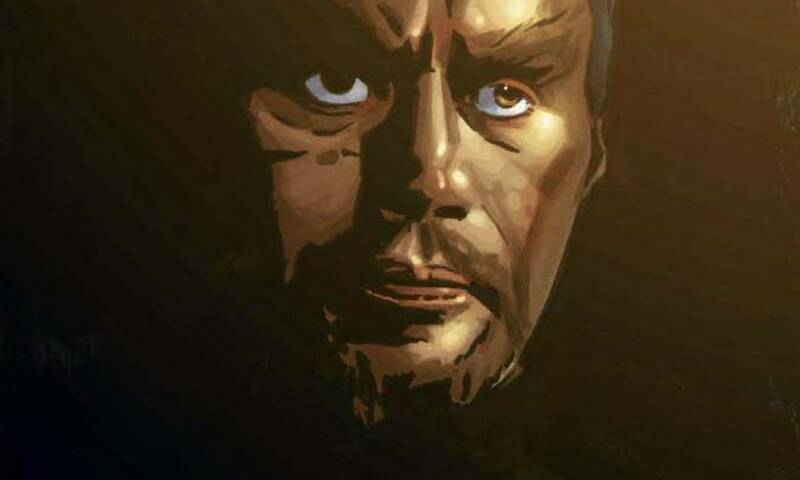 New Farscape comics are released by BOOM! Studios monthly.